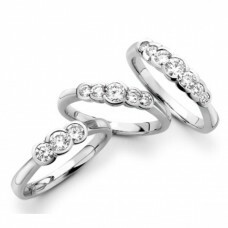 A ring with diamonds signifies something special, whether it is a diamond engagement ring, a diamond wedding ring or simply a diamond ring that shows someone you care. 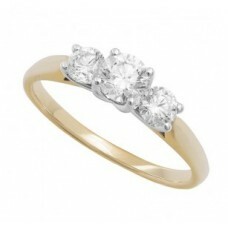 From simple and sleek to intricate and detailed. 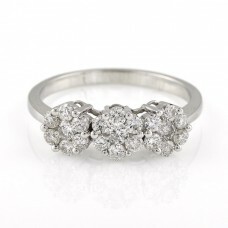 18ct White Gold 3 Stone Brilliant Cut Diamond Ring Specification's Cut ..
18ct Yellow Gold 3 Stone Diamond Ring Specification's Cut ..
18ct Yellow Gold 5 Stone Brilliant Cut Diamond Tension Set Ring Setting:..
9ct White Gold Triple Diamond Daisy Cluster Ring Specification's Cut .. 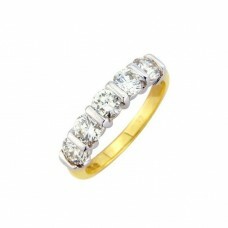 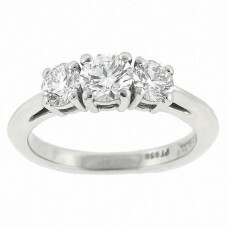 Platinum 3 Stone Diamond Ring Specification's Cut Round ..